Ever since the IT boom of the ’90s, India’s tech landscape has transformed tremendously. While there were hardly any women in to be seen in this sector, now women occupy some of the most prestigious positions across organisations. Even though the atmosphere has changed significantly, making it easier for women to express their voice and be heard at the workplaces, only a handful of women have managed to climb the corporate ladder unencumbered. In fact, according to a 2018 study, of the 60% of Indian IT firms only 20% of women are at the C-Suite level. Though organisations do act as a strong backbone by offering you plenty of avenues to meet peers and improve your industry knowledge, there are fewer women who utilise these opportunities when compared to their male counterparts. When it comes to networking, men are known to network aggressively for furthering their career while women tend to use it as a means for helping someone. As more and more women aspire to take-up leadership roles, there are even lesser who are taking adequate steps like networking which could solidify their reach. It is an acknowledged fact that networking plays a crucial role in shaping one’s career, it is considered to be the one-way ticket for newer job offers, obtain more clients, acquisition and sale. Hence, there is a greater need for women to push their boundaries and network more. Visibility at the workplace is the key to a promising career and women can follow certain steps which ensure that they are heard, and networking can help you achieve this. 1. Attend more conference: One of the interesting aspects of being associated with technology is the number of tech summits and conferences that you could attend to widen your network. Since you are more likely to meet people with the same skill sets, it would be easier for you to chat and network as you will have more things in common to speak about. 2. Update your LinkedIn: There is no better platform to interact with a possible employee or peer than LinkedIn. Being active in LinkedIn by updating your resume and sharing your thoughts work-related matter can give you visibility within your community. 3. Strong alumni connection: If you happen to graduate from a prestigious institute, your alma matter’s alumni network is something that you need to tap into for your career. Often alumni can be a trump card for you to meet more people in the industry and find a new job even. Why Is AIM’s The Rising 2019 The Right Platform? 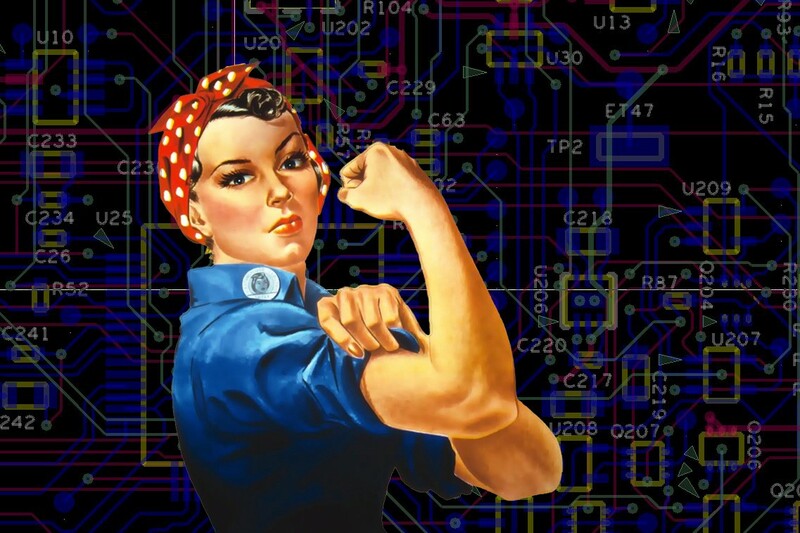 One of the right avenue for women in IT to network is conferences and summits where they can interact with their peers from across the country. These gatherings can be a catalyst for driving your career as it would help you to reach out to more industry people. For example, The Rising 2019 by Analytics India Magazine is the right place for you to come and watch and learn from some of the strong women leaders in technology. 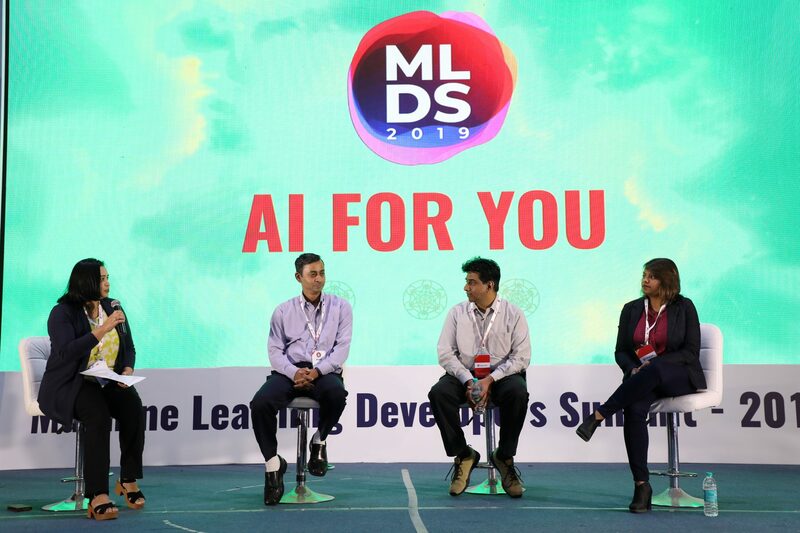 The event which is to be held on March 8 at Taj MG Road in Bengaluru will commemorate some of the biggest leading ladies in technology and will see the participation of men and women diverse STEM background. When it comes to being hired or promoted, it is an uneven field with men getting more visibility. According to another study, women are less likely to be hired for the managerial position and considered for promotions. The study says that, for every 100 men promoted to manager level, only 79 women are even considered for the position, thus widening the gender gap. Toon: Is It R Or Is It Python?